DUKINFO Systems Pvt Ltd is a leading exporter & supplier of CCTV Camera,Webcam,GPS Devices, Biometric Fingerprint Scanner,TABS,AEBAS,Aadhar kit,PVC Printers,PVC Cards and customised Softwares based in Kolkata,India. Our organization is highly popular exporter, importer supplier and trader of Analog CCTV Camera, Biometric Fingerprint Scanner and others. These are noted for their excellent quality and we are providing these at suitable price. 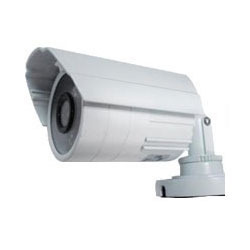 Moreover, we are providing CCTV Installation Service.